"You can really experience the pain of the people talking to you and telling you their stories. You can see into their faces in a way that doesn't let you look away. That's something only VR can give you,” says Williams. 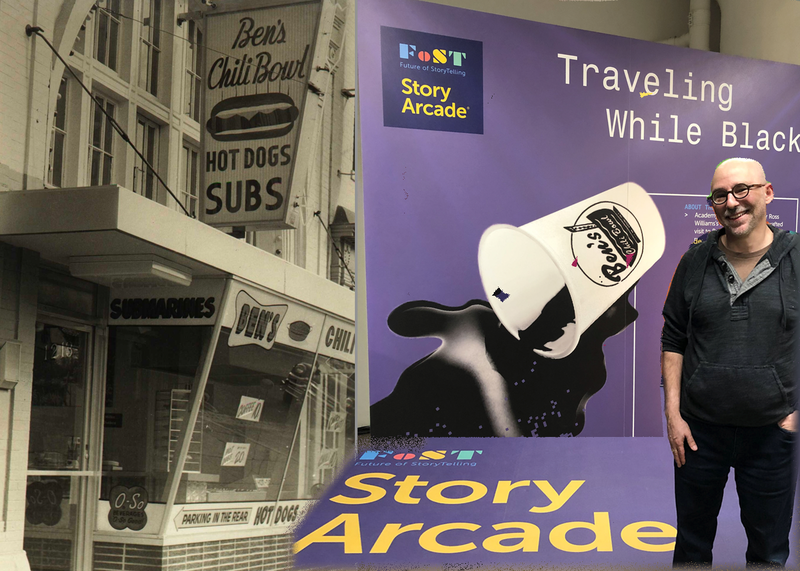 "Coming to the Story Arcade is going to give you a glimpse into the future,” said Melcher. “Traveling While Black” was produced gy Felix & Paul Studios in partnership with the New York Times and isalso available in the Oculus Store for Oculus Rift, Oculus Go and Gear VR.